When you think of womens thermal tops, do you immediately think of something that could easily be described as the opposite of fashionable? It would be hard to blame you if you did. For many years, thermal clothing for women has suffered from poor aesthetics and design. While it may have yielded a functional garment, the end result was seldom comfortable or something you'd want to wear in public. With the Baselayers collection, our goal was to change that perception from top to bottom. Not only are our garments made to be extremely comfortable and cosy, but they're versatile, too. Why should you hide the clothes you like under layer after layer? When it's cool but not too cold, a womens thermal singlet from Baselayers can make for stylish, effective outerwear. When the forecast calls for a dip in the temperatures, you can easily layer a cotton garment over your thermal clothing. Head indoors and warm up, then pull off the extra layers. Your thermal singlet will still be fashionable and functional. On top of all that, you're contributing to the livelihoods of Australian farmers when you support Baselayers products. How? We work hard to ensure all the Merino wool for our thermal underwear comes only from Australia. The end result of that effort is an extraordinarily soft and wearable garment AND social responsibility. When you choose to buy from Baselayers, you can take advantage of the versatility of product offerings in addition to their effectiveness. Every day can place different demands on you, and your wardrobe needs to be able to scale to those daily requirements. You shouldn't need to sacrifice the ability to stay warm just to wear what you like, though. That's why our tops include a long sleeved singlet as well as camisole and vest options. Choose your favourite chic design and your desired material. In addition to Merino wool, we also offer womens tops to buy, made of silk or organic cotton. Light, medium, and heavyweight options are available so you can easily select the right clothing for the temperatures you expect to encounter. It's this wide array of options that makes shopping the Baselayers catalogue fun and enjoyable. You don't need to spend hours picking over drab and boring thermals, wishing for something with more style. We have the style you've been missing. No matter how you choose to wear thermal clothing, whether as your "Baselayer" or as a fashionable item of outerwear, we know they'll keep you feeling warm and happy. Plus it's easy to buy our womens thermal tops for delivery straight to your home. We welcome all enquiries about our products. Want to know more about the benefits of Merino wool or an individual product? Reach out to our team via the contact page and let us know how we can help. 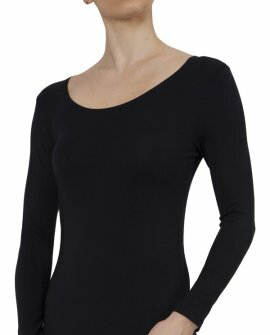 Change the way you think about the way you wear womens thermal tops in Australia with Baselayers today. 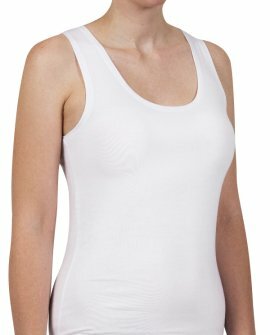 Style No: B4410 Camisole Product Description Superbly soft, ultra warm 1x1 rib pure Mer.. Style No: B4401 Pure Merino Wool Thermal Top Product Description Ultra warm, beautifully soft.. Style No: B4400 Pure Wool Thermal Vest Product Description Stay warm with our beautifully s.. Style No: B4561 Wool Silk Blend Thermal Top Product Description Ultra warm, beautifully soft,.. 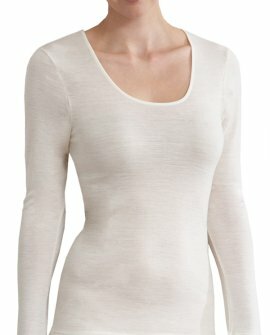 Style No: B4418 Pure Merino Thermal with Mesh Insert. 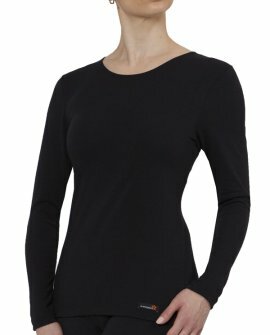 Product Description Superbly warm Merino w.. 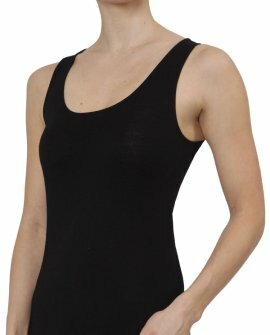 Style No: B4417 Pure Merino Vest with Mesh Feature Product Description Superbly warm M.. 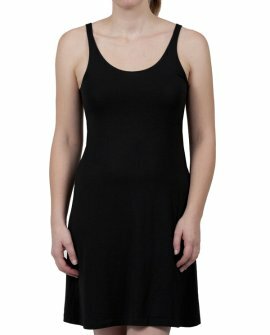 Style No: B4415 Pure Merino Thermal Camisole with motif Product Description Soft Merino wool, .. 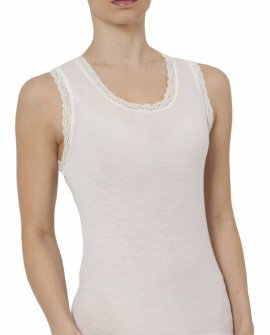 Style No: B4415 Pure Merino Thermal Camisole with motif Ivory Product Description Soft Merino .. Style No: B4415 Pink Pure Merino Thermal Camisole with motif Product Description Soft Merino w.. Style No: B4416 Pure Merino Thermal with Motif Product Description Superbly warm Merino wool .. 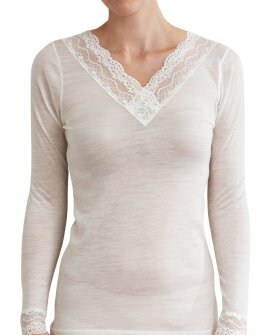 Style No: B4416 Pure Merino Thermal with Motif Ivory Product Description Superbly warm Merino.. Style No: B4419 Pure Merino Thermal with Motif Product Description Superbly warm Merino wool .. Style No: B4440 Product Description Pure Merino Wool superbly knitted into a beaut.. Style No: B4440 Product Description Pure Merino Wool superbly knitted into a beautiful midwei.. 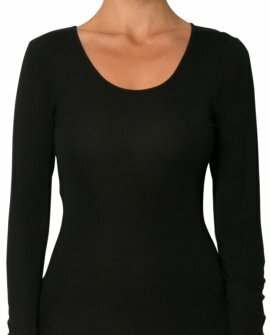 Style No: B4444 Product Description This midweight long sleeve V-neck thermal top provides wa.. 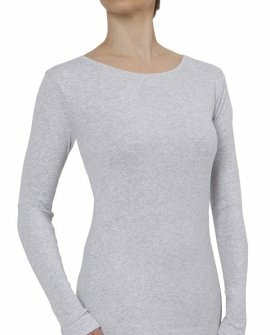 Style No: B4443 Pure Merino Wool Midweight Long Sleeve Product Description Ultra warm, .. Style No: B4441 Pure Wool Thermal Vest Product Description Stay warm with our beautifully sof.. Style No: B4113 Long Sleeve Crew Neck with Celliant. Product Description Long Sleeve, classic.. Style No: B0703 Product Description With Celliant to returns electromagnetic energy to the bo.. Style No: B4255 Product Description Scoop neck, long sleeve. Available in ivory and pink with.. Style No: B4256 Vest Product Description Scoop neck vest. Available in ivory and pink both wi.. Style No: B4600 Pure Silk Camisole Product Description Soft, luxurious pure silk camisole.. Style No: B4603 Pure Silk Long Sleeve Product Description Soft, luxurious pure silk long .. Style No: B4288 Wool Blend Long sleeve Product Description Wool blend is the perfect fibre fo.. Style No: J4108C Bamboo Elastane Long Sleeve Product Description Long sleeve top. Available i.. 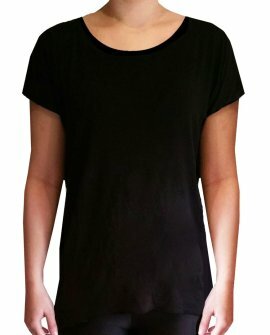 Style Number J4111C Bamboo Elastane Oversized Tshirt Product Description Soft Bamboo fab.. 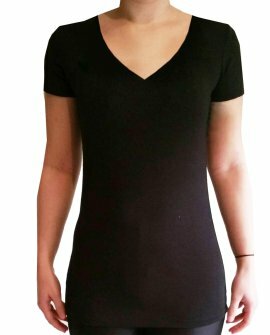 Style Number J4102C Bamboo Elastane Short Sleeve Top Product Description Soft Bamboo fabric .. 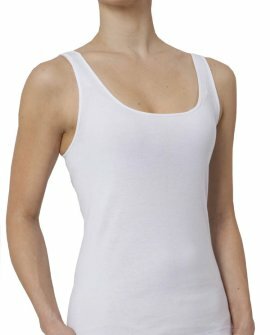 Style No: J4107C Bamboo Elastane Sleeveless Vest Product Description Sleeveless vest. Availabl.. Product Description This non seasonal thermal is side seam free and made from 100% soft organic co.. 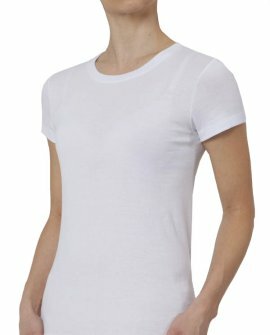 Style No: J4011 Product Description A cap sleeve crew neck T shirt made from 100% soft organic.. Style No: J4010 Product Description 100% soft organic cotton long sleeve crew neck. Side seam .. Please note: We are out of stock Grey Marle Med, Large and XL Style No: J4012 Produ.. 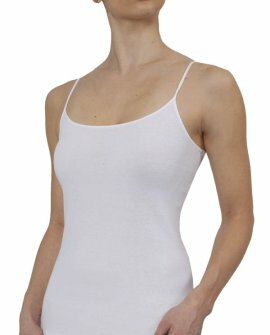 Style: B4100 Product Description Lightweight thermal camisole. Traditional RTR pointelle with.. 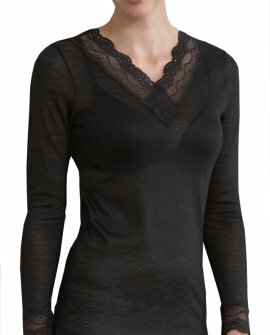 Style No: B4103 Traditional RTR Long Sleeve Product Description Traditional RTR thermal long .. Style: B4102 Traditional RTR Short Sleeve Product Description Lightweight short sleeve therma.. Style: B4101 Product Description Lightweight thermal vest. Traditional RTR pointelle with kni.. Style No: B3500 Product Description Kids long sleeve thermal,crew neck. 1x1 rib pure Mer..